The Ezeweb Online Training Program (OTP) offers an easy to follow system where anyone can learn how to easily manage their Kwikwap Website. The OTP will not replace the Kwikwap Consultant, who preferably offers on-site training. It is rather designed to assist or to offer an alternative solution where onsite training is not possible. Before anyone starts with the OTP a telephone or skype session will take place to develop an effective custom solution for each Kwikwap client or prospective Kwikwap consultant / sales representative. Kwikwap is represented via a system of License holders, consultants and now sales representatives throughout Southern Africa. We possibly have a Kwikwap consultant near you who can offer onsite training to compliment the OTP. We are recruiting Kwikwap consultants and sales representatives throughout Southern Africa. The OTP is an ideal tool to train Kwikwap consultants. Designing a website used to be a very expensive exercise. Kwikwap have changed the landscape of paid for quality web design in Southern Africa forever. To work through the introductory section of the OTP will take approximately 1 hour. The software is really that easy! For about 50% of small medium business owners, especially those born after 1984, this one hour training session will be enough training in order to get used to the system and to be able to manage the system effectively. During the introductory section you will be introduced to the basics of SEO (search engine optimization) which is discussed in detail on a sister website: www.seobook.co.za. 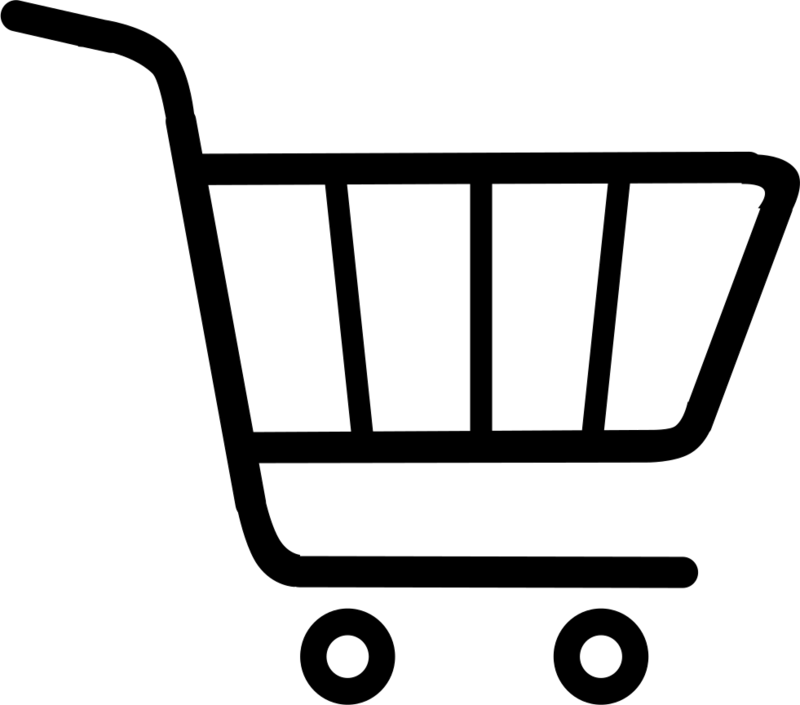 The website is aimed at the typical busy small medium business owner / client of Kwikwap. In this section of the OTP we discuss images and tables which can be handy in your content editor. The content editor is where create your website pages (Our content editor works a lot similar to Microsoft Word so people conversed with images and tables will have little trouble working through this section.) We also discuss photo galleries and the Kwikwap Image editor. This section should take no longer than 20 minutes to work through. In this section we discuss YouTube videos, flash files and other media which can be embedded / inserted on your website. This section should take no longer than 10 minutes. We discuss specific modules like online ordering, forms and surveys, the estate agents module, newsletter / blog etc. We also discuss the more difficult issues our client’s battle with. This section of the OTP will not be needed by everyone but rather be used as a tool to help clients on a need to know basis. We have specialist graphic designers and CSS Style Sheet specialist who take care of the complex design work. (Look and feel of website). These services are included in the R1, 250 small business website offer as well as the R3, 100 (Deluxe website offer). All in all Kwikwap training should not take more than 2 hours. We also offer maintenance packages starting at R50 p.m. for those who do not wish to manage the updates to their websites themselves. For those who really want to get their websites to page 1 of Google we recommend signing up for the full access membership option on www.seobook.co.za . 2014 = R170. 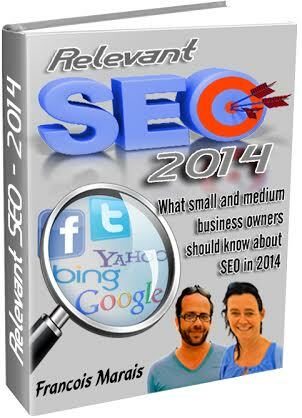 You get a free SEO Ebook plus access to the live Web version as it is being updated with new trends in the industry. 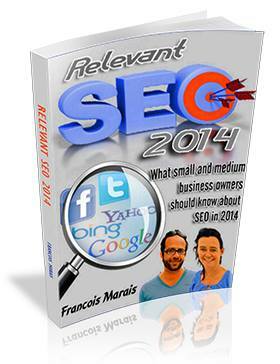 You can join the mailing list for free and get updates on fresh SEO news. A printed version of the annual EBook is included in the annual membership price.